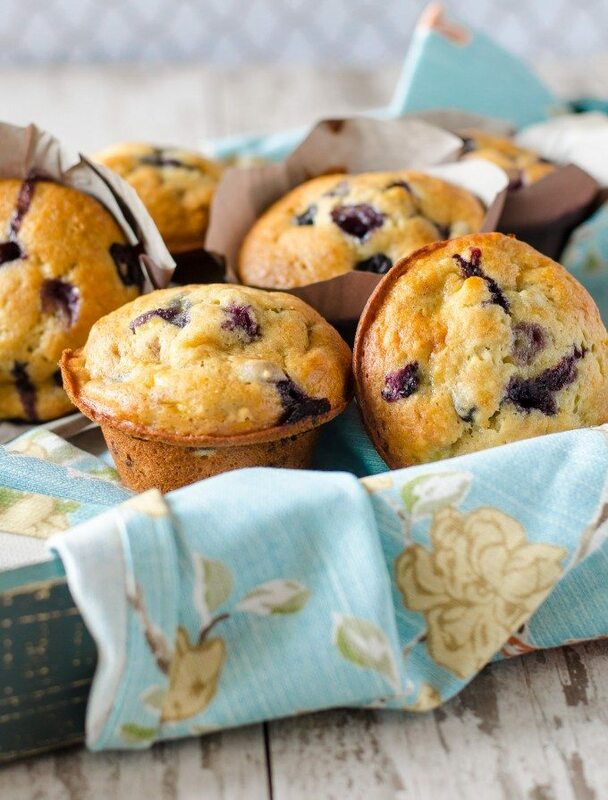 Chockfull of blueberries and packed with banana, these easy Banana Blueberry Muffins are sure to be a hit with everyone!! These muffins are buttery and soft on the inside with big bakery tops. They have that perfect moist but fluffy texture! It took me three tries to get Banana Blueberry Muffins (or Blueberry Banana Muffins, whichever you prefer) right. The first time was just an absolutely miserable failure. Although I know it’s the nature of the game when it comes to the creation of baking recipes, it is still annoying, especially since I hate to do things multiple times and I don’t like to waste food or ingredients. They barely rose and were ungodly dense. They got thrown away. I made the second batch at 6 AM one morning when I couldn’t sleep (isn’t that what normal people regularly do?). They were better, but still fell as soon as they came out of the oven. I pulled out a few clumps of hair and tried again. Luckily, third times a charm! They were moist, but still fluffy, with perfectly domed, golden tops. They made me happy. For what it’s worth, I think baking them straight in the pan (no liner) makes a difference. They cooked a little faster and had more domed tops on them. Also, I was drowning in muffins by the end of this, so this recipe is for 6 jumbo muffins or 12 regular muffins. If making regular size muffins, start checking the muffins around 20 minutes or so. Mixing bowl – These bowls are perfect for mixing up any recipe and even come in three different sizes. Get your 3-Piece Glass Mixing Bowl Set here. Jumbo Muffin pan – This Muffin Pan is great for any jumbo muffin and cupcake recipes. You’ll get some great use out of them! Masher – A good sturdy masher that will last is a key kitchen gadget to own. Grab this Stainless Steel Masher to use for mashing fruits and vegetables! 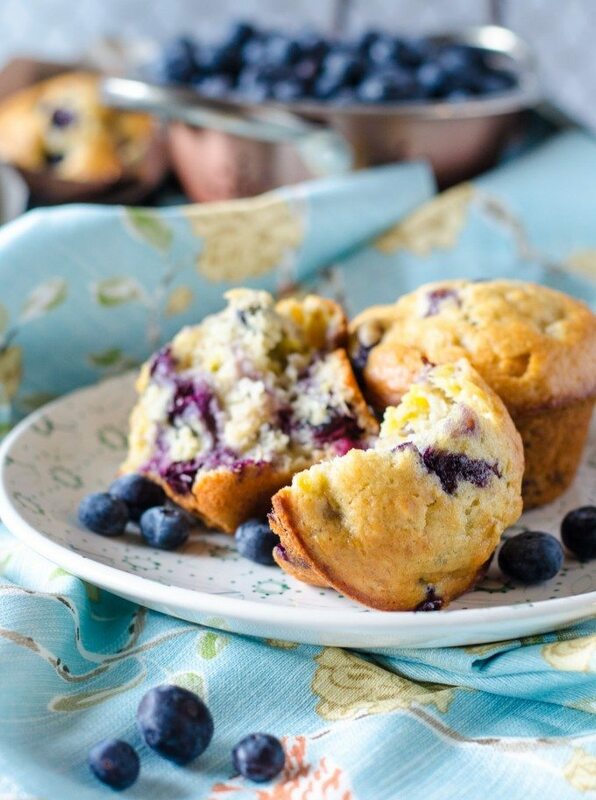 Chockfull of blueberries and packed with banana, these easy muffins are sure to be a hit with everyone! Buttery and soft on the inside with big bakery tops. In a mixing bowl, melt the butter. Mash in the bananas using a potato masher or wooden spoon. Stir in the sugar, vanilla, eggs and juice until well combined. Sprinkle the baking soda, baking powder and salt over the top, stir in. Mix in 1¼ cups of flour, and stir until combined. Batter will be lumpy. 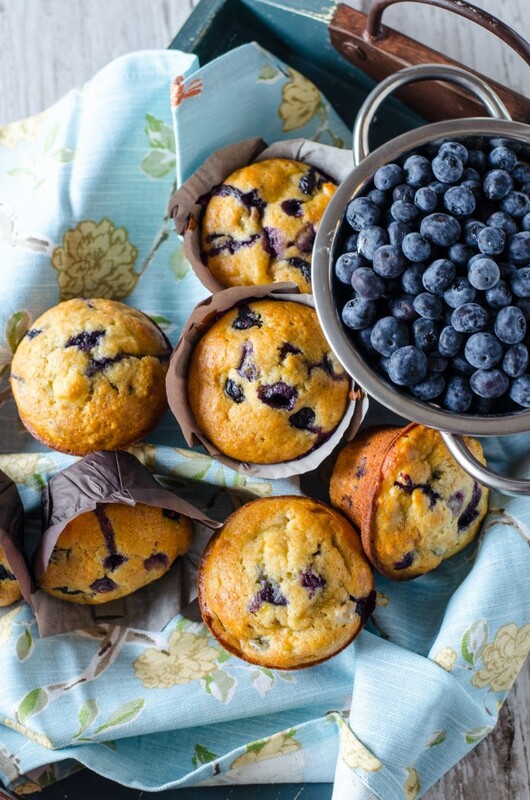 Toss the remaining ¼ cup flour with the blueberries and fold into the batter. Spray a jumbo muffin pan with cooking spray, or line with liners if desired. Use an ice cream scoop to fill the muffin cups ¾ full. Bake for 25-30 minutes, until a toothpick inserted comes out clean and the muffin tops are golden brown. Let cool slightly before removing from pan. 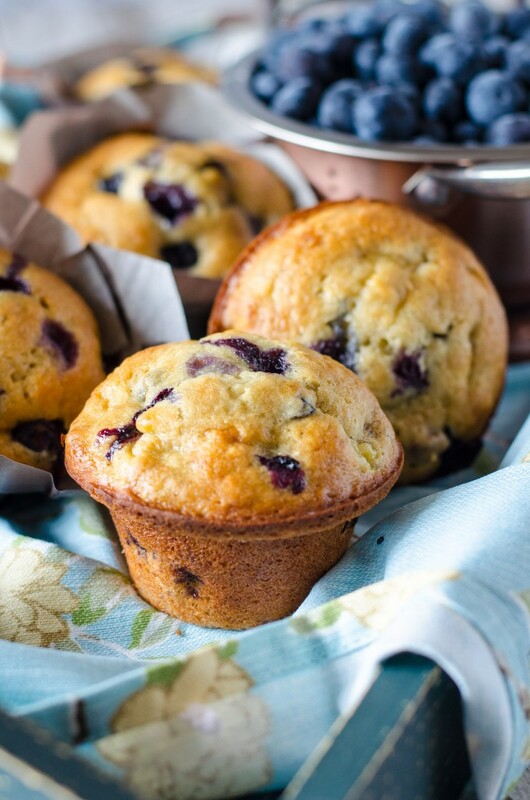 If you like these Banana Blueberry Muffins, try these too! Toss the remaining ¼ cup with the blueberries? When does the 3/4 cup of blueberries go in? Very nice, fluffy domes indeed. I didn’t have oh so I used a cranberry blend instead. Mine cooked for 35 minutes for a 6 muffin tray. Delicious! What does 4T butter mean? 4 Tablespoons? Also, I am wanting to use small cup muffin tray, what difference will that make? I should reduce the baking time to 25min? Thanks!! Yes 4 T is tablespoons. I don’t know what the exact timing will be- I would start with 15 minutes and keep checking them until the tops spring back and/or they pass the toothpick test. 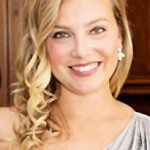 Can you use frozen blueberries? Not my personal preference, but if you do, make sure that you thaw them and drain them well. I made these jumbo muffins this morning and they were very tasty. 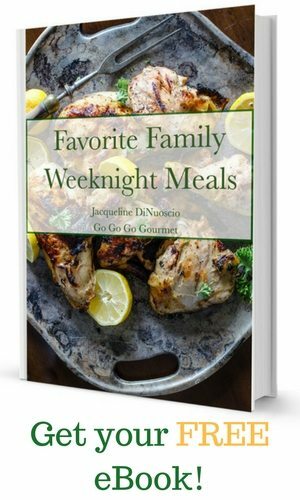 I did use half oat flour when I made them, which gave them a hint of oatmeal flavor. They were easy to make and I would definitely make again.